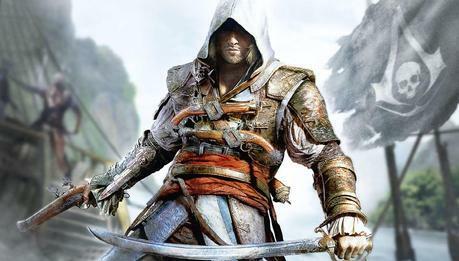 Assassin’s Creed 4: Black Flag is technically proficient on current-gen, but achieving that level of polish was ‘nightmarish,’ according to game director Ashraf Ismail. Speaking with fans in this Reddit thread, Ismail said of the next-gen builds, “Development on both [PS4 and Xbox One] was very smooth since they are both very similar to PCs. Last generation was very difficult and even nightmarish. Both Xbox One and PS4 were easy to deal with and the 1st parties were both there to help us out.